While there is no shortage of songs about love, there is a burgeoning market for uncomfortable truths. 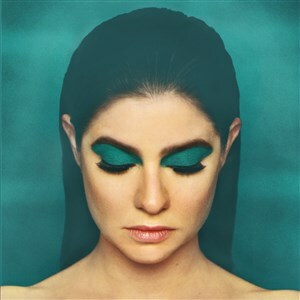 Emma Cole penned her debut album "If You Don't Holler, No One Will Hear" as an autobiographical look into the struggles that she had to face and overcome in her teenage years. It is honest, raw, and empowering. It takes courage to step forward and Emma is doing so through her music. Her debut album was designed in a narrative arc that gives listeners a glimpse into her most intimate experiences. The songs vary from upbeat to slow, with unimposing lyrics so listeners may draw their own conclusions. Growing up a stones throw from the city of brotherly love, Emma accredits the Philly Soul sound as inspiration for this album. Showcasing her innate ability to channel raw emotion, Emma Cole distinguishes herself as an artist, her voice as the vessel.